Intermezzo’s team of certified professionals have made an art of the quality customer service they have been delivering for over 20 years. Team members have been carefully selected for their expertise, their customer service skills, and their integrity. 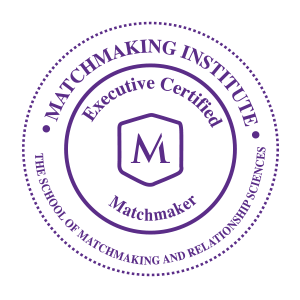 The relationship between matchmaker and member is strengthened by one-on-one communication. This connection ensures concerns are addressed honestly and discreetly while gaining a better understanding of each member’s unique needs. Intermezzo matchmakers are confidantes entrusted with precious information. They provide members with valuable feedback to help them make a good impression on their dates. Acting as a neutral intermediary on behalf of each member, they can help maximize the opportunity for a rewarding relationship. Intermezzo matchmakers possess years of experience in human relations. With a firm understanding of each member’s desires, hopes, and wants, they are well positioned to hand pick the right candidates for matching for each and every member. People are often blindsided by pre-conceived ideas or behaviours that can be self-defeating. Intermezzo matchmakers are adept at helping individuals confront these obstacles to their happiness. 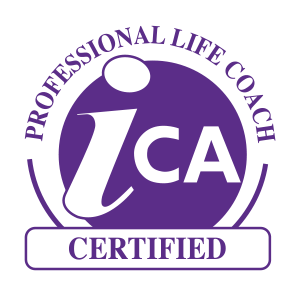 Intermezzo matchmakers are impartial facilitators who can provide members with sound relationship advice and/or coaching.